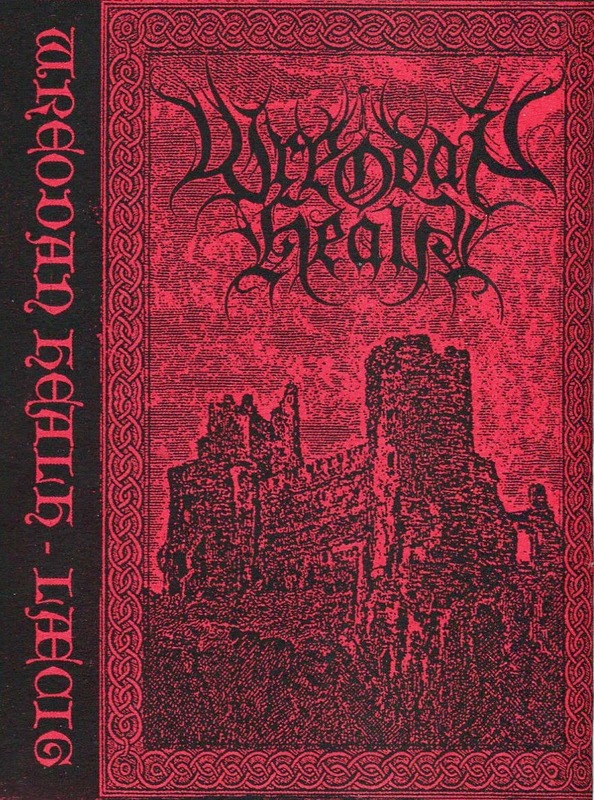 If you've been yearning for the days when symphonic black metal was more than just a laughable byword to be snubbed by the "true elite warriors" sequestered in basements worldwide, Wreodan Healh, a new horde from Rednal, England, just might become your new favorite artist. 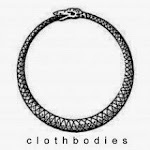 This outstanding introductory demo contains three tracks (intro included) and approximately eleven concise minutes of swelling melodies and vintage early 90's aesthetics that makes a convincing argument to reach for this and not your scratched, dusty copy of For All Tid. 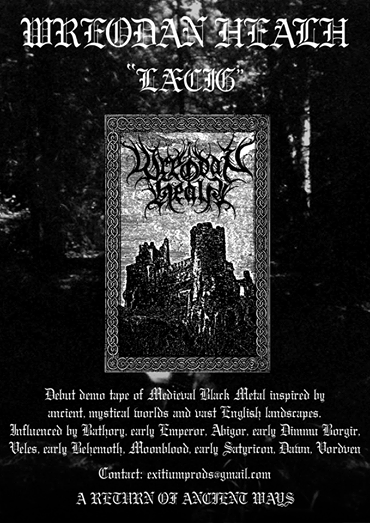 Distributed by the unassailable Exitium Productions and also available stateside via up-and-coming cult (and Clothbodies' favorite) Fettered Redwoods, this release, while neither groundbreaking nor experimental, comes nonetheless highly recommended to all true worshipers of the black flame. Bonus points for containing a Tim Curry monologue taken straight from Ridley Scott's fantasy masterpiece, Legend. "Inspired by the dark forests of Albion and the black mysticism of ancient times..."